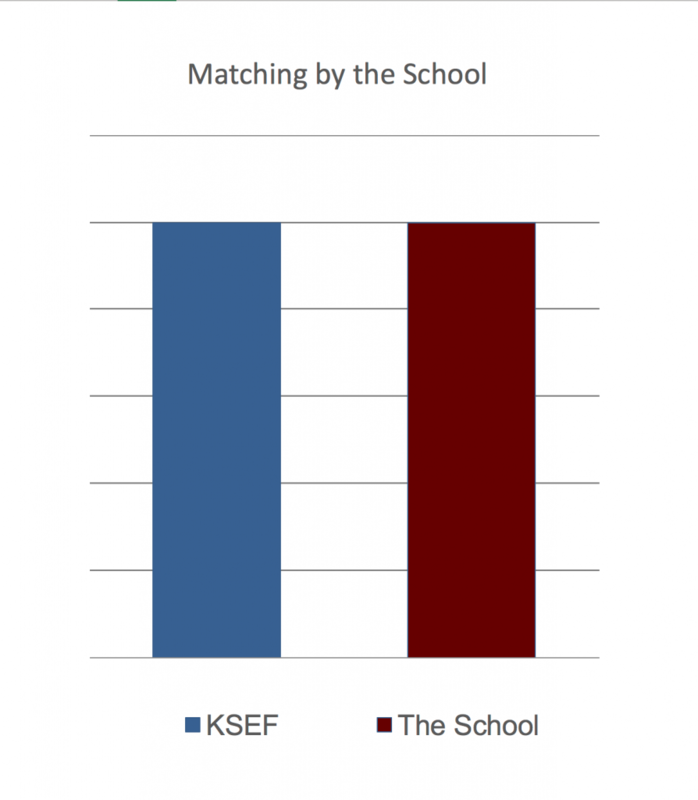 The School matches pound for pound all KSEF Bursary funding for pupils at KS. We receive donations from a wide range of sources; the majority are initiated by parents. 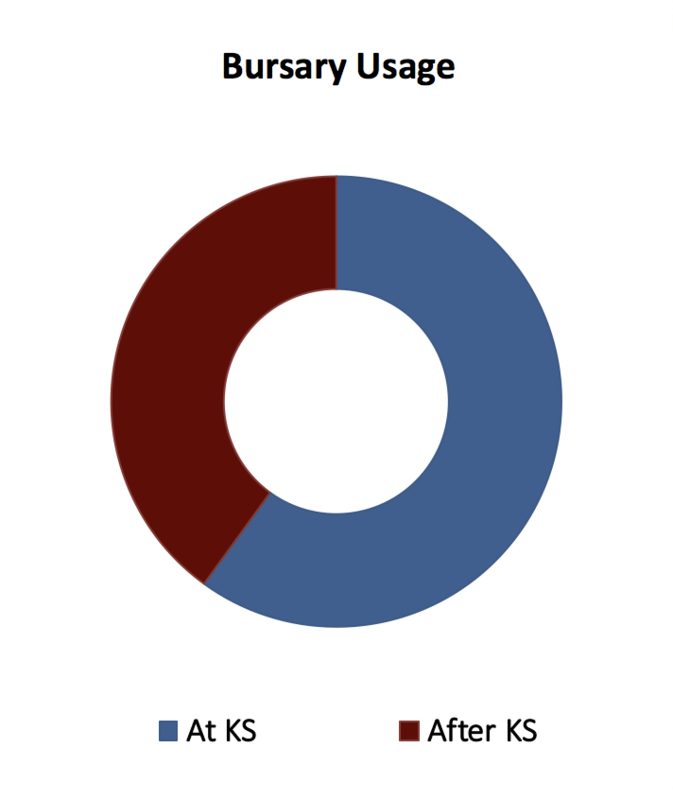 Bursaries are awarded both to pupils whilst in KS and also for their subsequent school. Please find below Hugo’s update as he hands over the Chairman of Trustees role after 12 very successful years. Please find below guidance on criteria for Assistance. The Memorandum and Articles of Association of the KSEF, a registered Charity, are available for inspection below.